With spring training nearing, Manny Machado and Bryce Harper remain unsigned. That’s not expected to change any time soon, at least in the case of Machado. It should go without saying. But the fact that Machado remains available with no apparent end in sight is surprising, to put it mildly. Machado is a 26-year-old superstar. He’s coming off of a season in which he hit .297/.367/.538 with 37 home runs. If that wasn’t enough, Machado is a very capable defensive shortstop. On top of that, while his preference is to play short, Machado plays third base about as well as we’ve ever seen the position played. That at least lingers as a potential option. 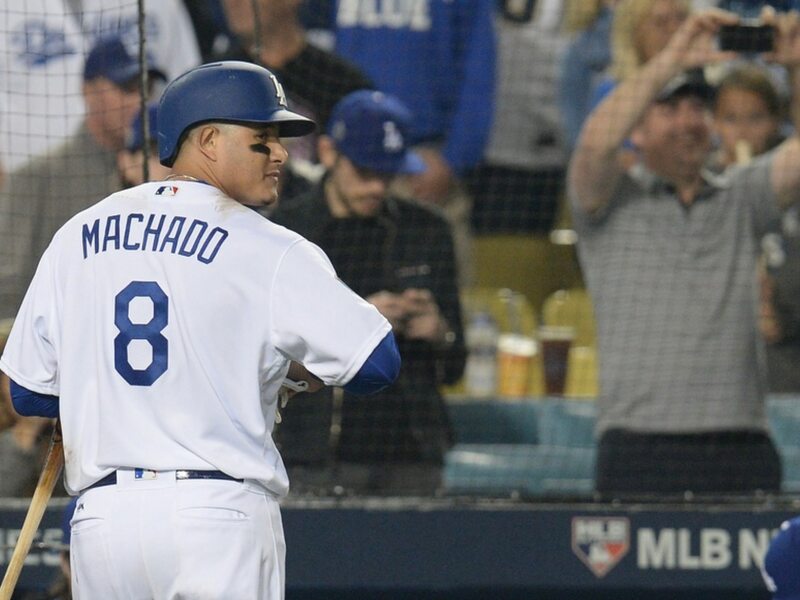 There are not many (if any) teams that wouldn’t be made instantly better by signing Machado. The fact that he’s still a free agent with spring training so close is surprising and more troubling as every day passes.